This tour provides you an opportunity to celebrate the famous Shoton Festival and Damxung Horse Racing Festival with the local Tibetan people. It could give you a special experience of mysterious Tibetan customs and a glimpse of Tibet’s traditions and colorful festival lifestyle. Shoton Festival, also known as the Yoghurt Banquet Festival, is one of the grandest festivals in Tibet and held in the first week of the seventh Tibetan lunar month. 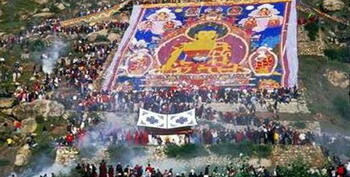 During this period, thousands of Buddhists flock to Lhasa from all over the world and prostrate piously for their pilgrimage during the festival. This festival starts at Drepung with Buddha unfolding ceremony and moves down to the Norbulingka, where Lhamo (Tibetan opera) and masked dances are held. In addition, yak races and singing and dancing performances will also be shown during Shoton Festival. The annual Damxung Horse Racing Festival held in the first week of the lunar month, this festival featuring horse racing, archery and other traditional nomad sports takes place in Damxung and Namtso. It is a window of highland culture and folklore activities. It is attended by tens of thousands of herders coming on horseback from as far as hundreds of kilometers away. 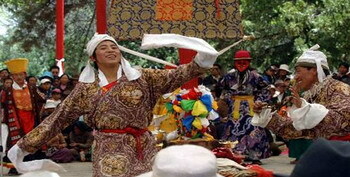 It offers interesting insight into local life style and folk activities to tourists. 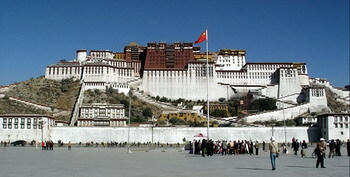 Besides the festivals, this trip covers the highlights of Lhasa. 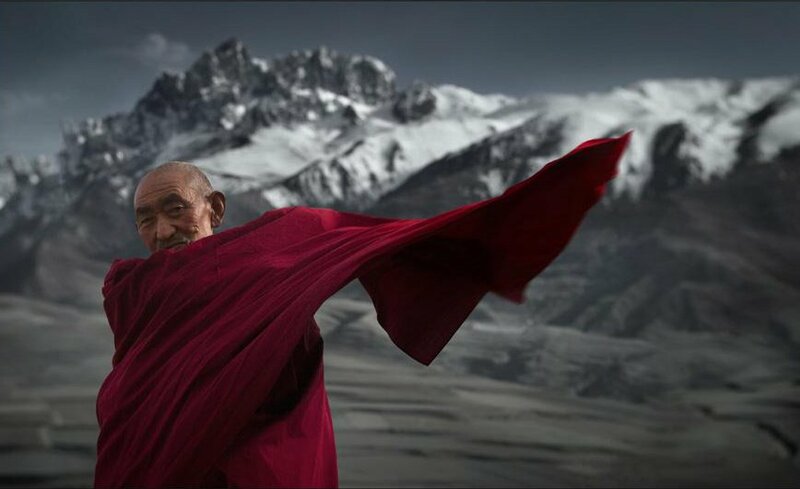 You could wind your way up through the Potala, the holy land and landmark of Tibet. Join the shuffling, murmuring pilgrims around the shrines of the Jokhang, the spiritual heart of Tibet. 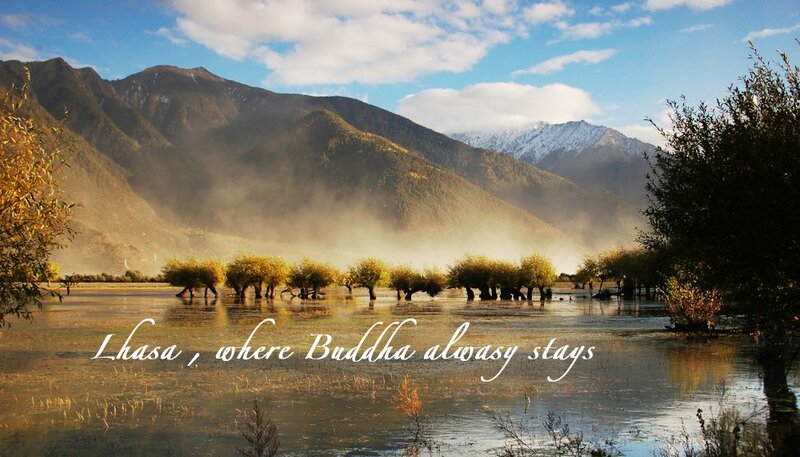 And let yourself be swept around the Barkhor, Lhasa’s fascinating medieval pilgrim circuit. 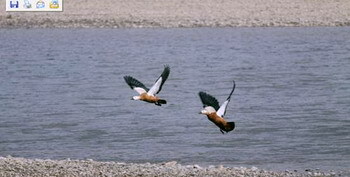 Activities also include overland drive, culture sightseeing, short hiking, visit to alpine lake. 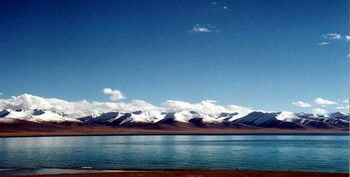 You could enjoy the stunning, turquoise, sky-level lake of Namtso and her lover Nyianchentangula with the 7000m snowy peak. This is an overland tour which will appeal to the adventurous travelers who is looking for rugged cultural sights and activities which will bridge the gap between the typical tourists and locals. Highlights: Spectacular scenery and typical Tibetan villages along the way. Take morning flight to Lhasa, upon arrival, be greeted by local guide at airport and be presented with traditional Tibetan White Scarf to wish you good luck! 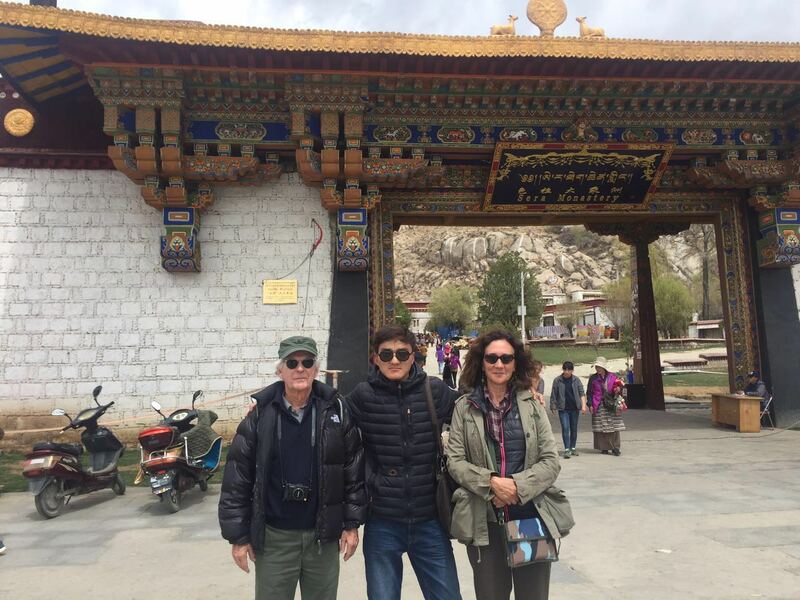 After group photo at airport, board on the coach and transfer back to hotel, you will enjoy the spectacular scenery and the typical Tibetan villages on the way. Stay at the hotel after arrival for adapting to the high attitude. It is helpful to take things easy for the first few days, and try to drink some water just and now. Highlights: Buddha exhibition in Drepung Monastery, then a short hiking into Tibet nature, catch the famous debate sessions of the monks in Sera monastery. Shoton Festival is on this day. Get up very early in morning, and go to Drepung monastery, and find a good seat to watch the Buddha exhibition ceremony. Then drive to Sera Monastery, have a little hike for the beautiful valley scenery nearby and picnic there, in the afternoon, visit Sera monastery, which was created in 1419 and has always been an important Buddhist seminary. As rose are planted everywhere in the monastery, it is also called “the court of wild rose”. Today still 200 lamas live in there. Catch the famous debate session of the monks before returning back to Lhasa. Watch the Tibetan opera, performed in Norbulingkha as part of Shoton Festival, and other sports game like yaks racing, etc, and goods exchanges. In the late afternoon, drive 170km to Damxung to expect the coming of Horse Racing Festival on the vast grassland of Damxung in the coming day. 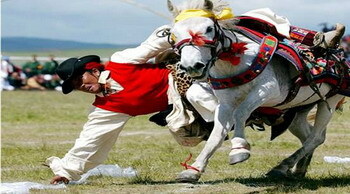 Today is the Horse Race Festival in Damxung, you could enjoy yourself among the locals. The Horse racing festival held in Damxung is one of the grandest of the racing festivals and events held throughout Tibet each year. Dressed in traditional military attire, the Tibetans proudly display their riding skills, attracting enthusiastic crowds of locals and pilgrims. Stay the whole day here to feel the true northern Tibetan landscape and tradition, in the evening you can also join in the bonfire evening party with local Tibetans to sing and dance. 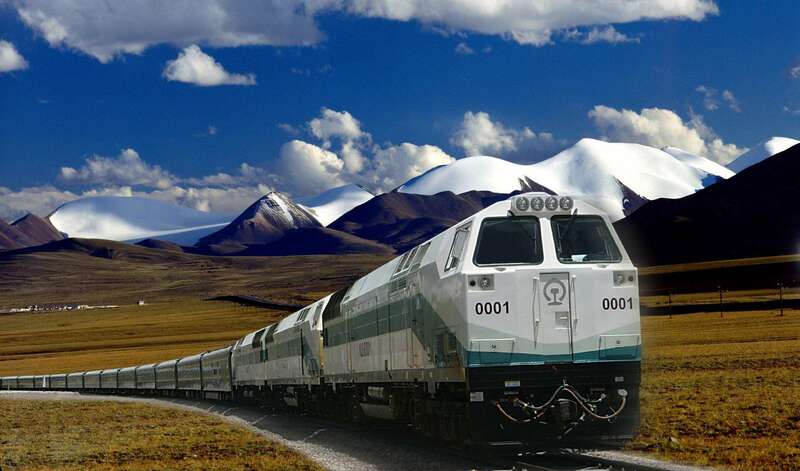 Drive about one and half hours covers 70km to reach the Nam Tso or Tengri Nor (heaven lake in Mongolian) along the newly paved way and set up camp at Tashi Dorie peninsula. In clear weather the water is a miraculous shade of turquoise and there are magnificent views of the nearby mountains. When arrival, enjoying the glory of sunset over the lake. By the lake, you can view the peak of Nyianchentangula (7162m). It is said the holy lake and the holy mountain are a couple of lovers, who altogether guard the vast pasture and cattle. The wide open spaces, dotted with the tents of local nomads are intoxicating. If lucky enough, there is the opportunity to get a peek at the otherwise inaccessible nomadic life at the Changtang, Tibet’s vast northern plateau. You may get the opportunity to stop at the brown or black spider-like tents of nomads. In late afternoon drive back to Lhasa, on the way having a shot stop for the beautiful view of the grassland near Yangpachen to enjoy the sunset over the wild grassland. Free morning for shopping, buy some souvenirs for your families and friends. After lunch, take a transfer journey to the airport and time to say good-bye. Tour services ends.